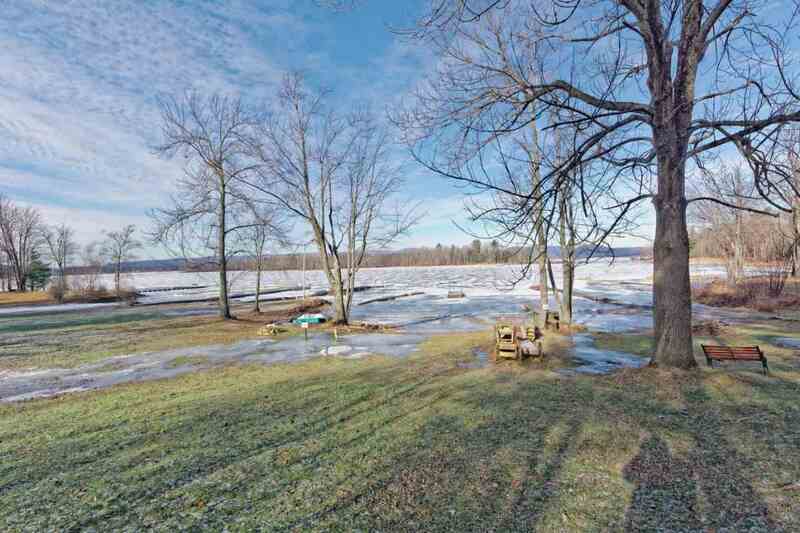 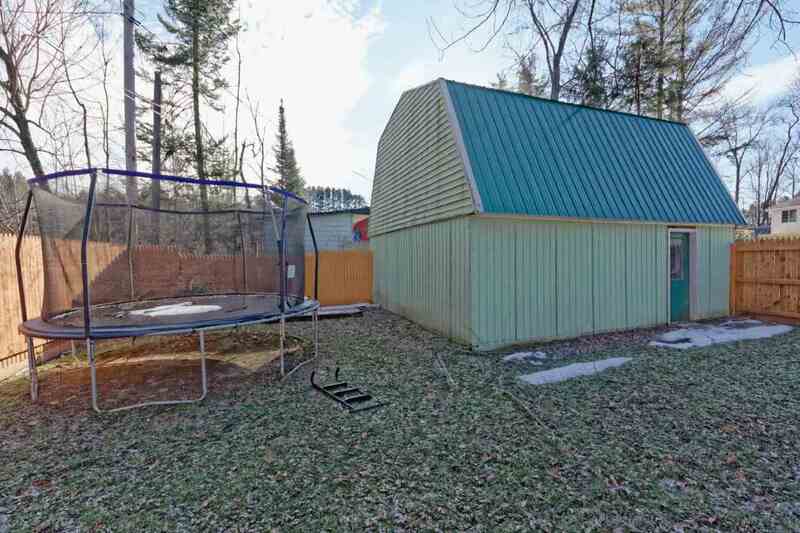 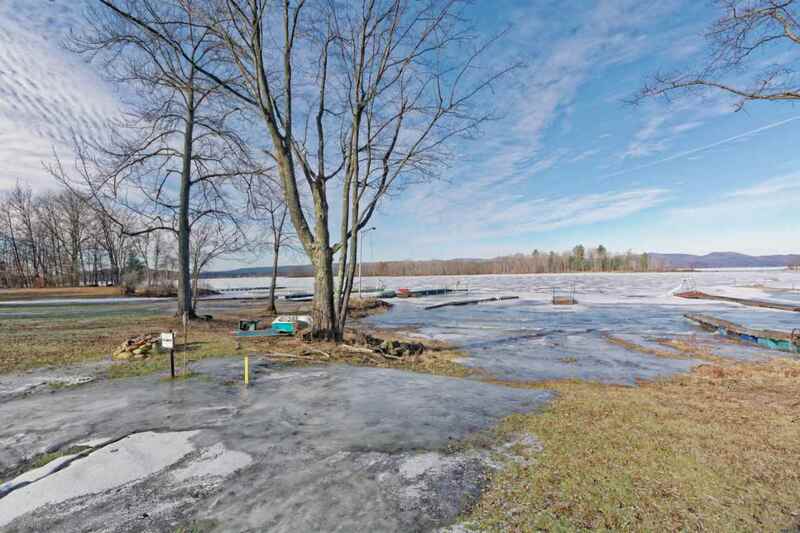 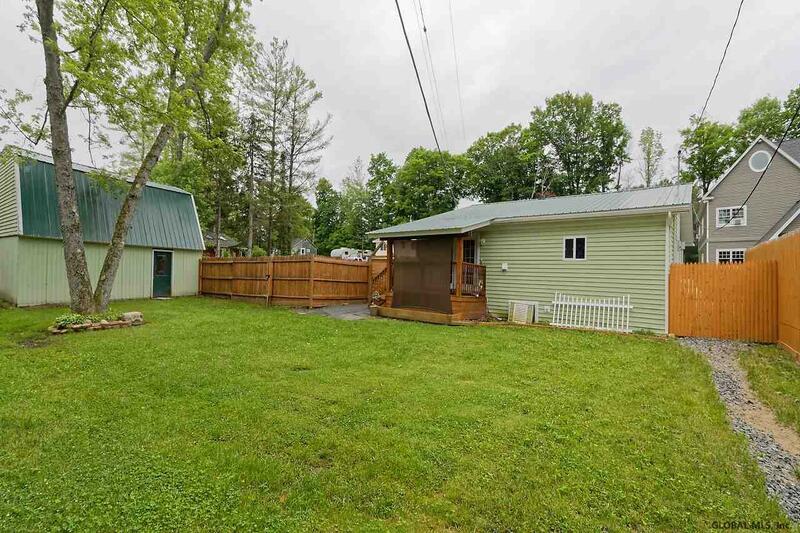 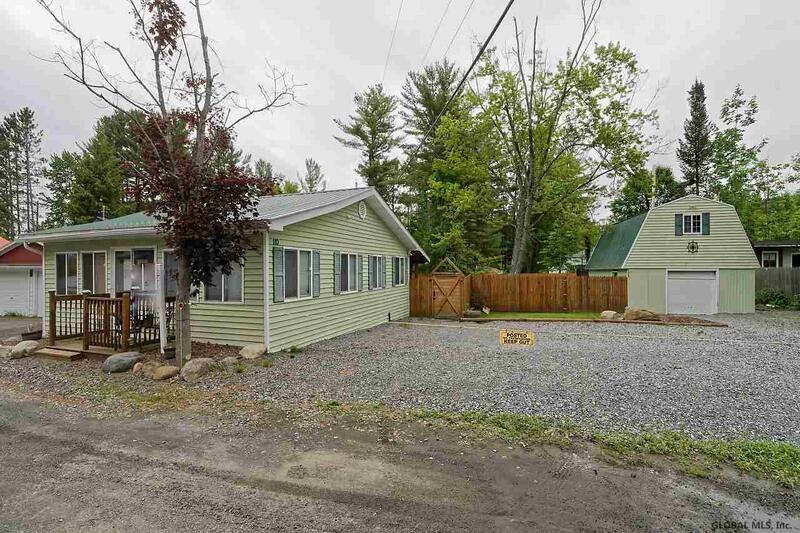 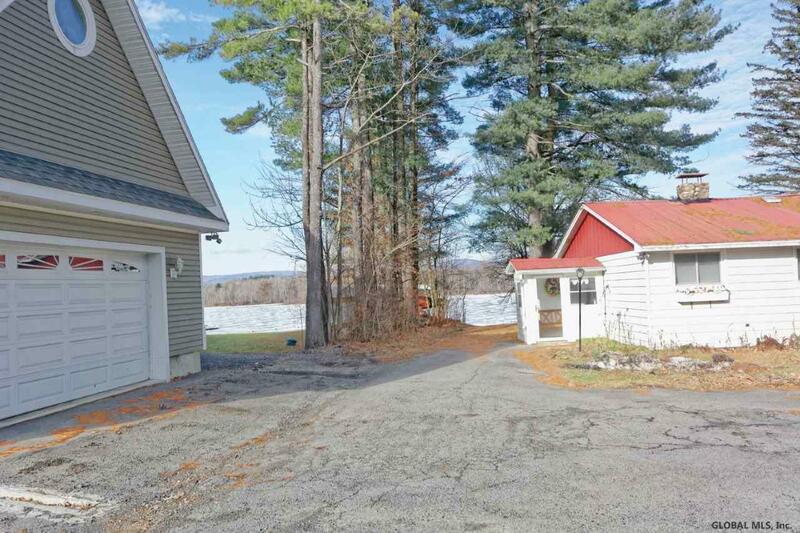 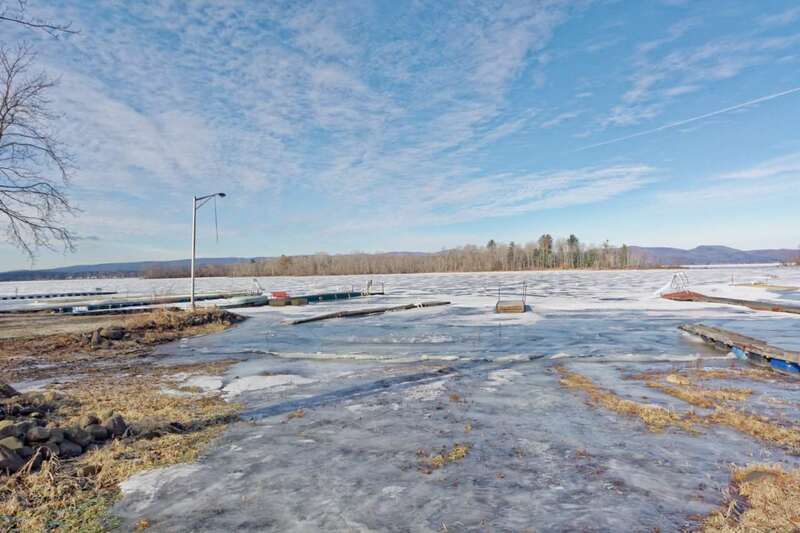 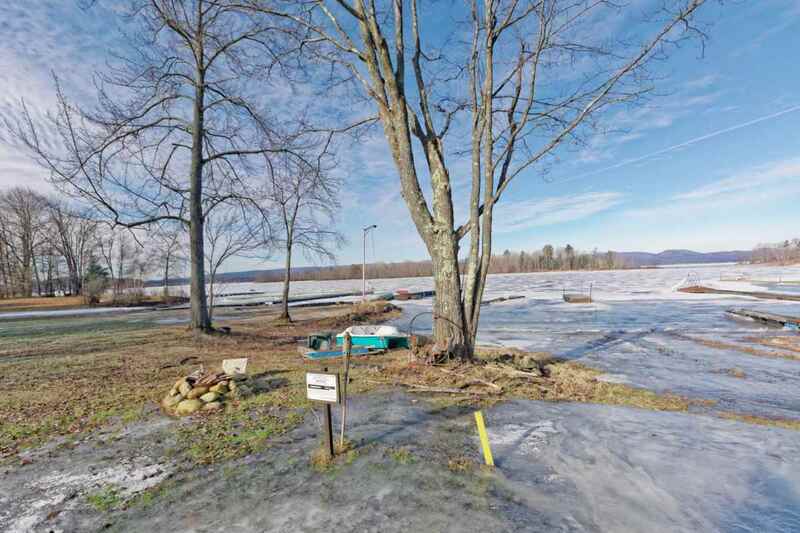 110 Sunny Bay Rd, Broadalbin, NY 12025 | Arlene M. Sitterly, Inc.
Sacandaga sunrises and sunsets for under 200K! 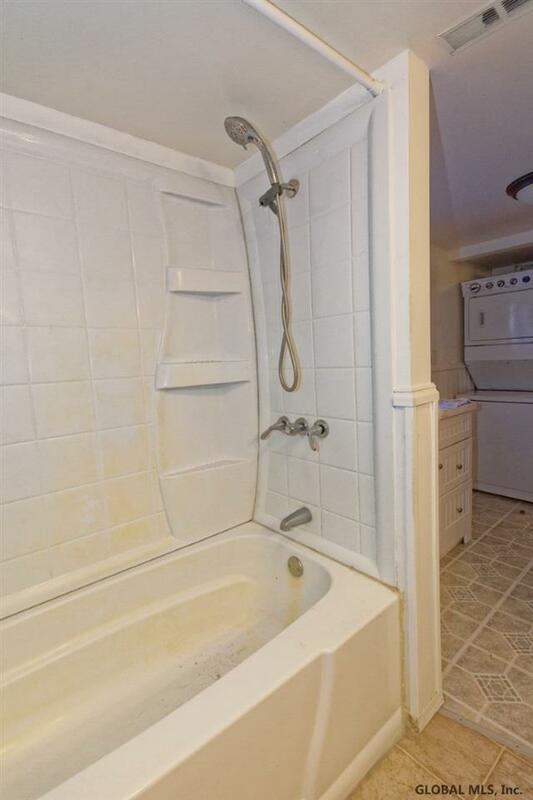 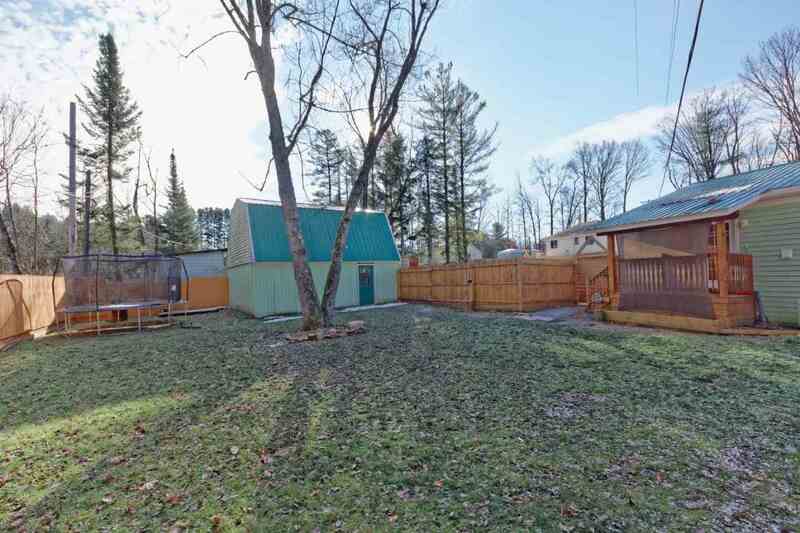 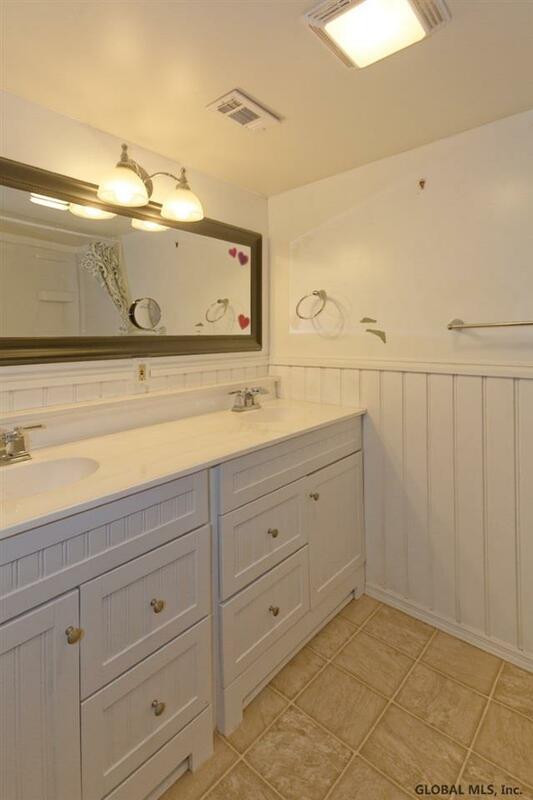 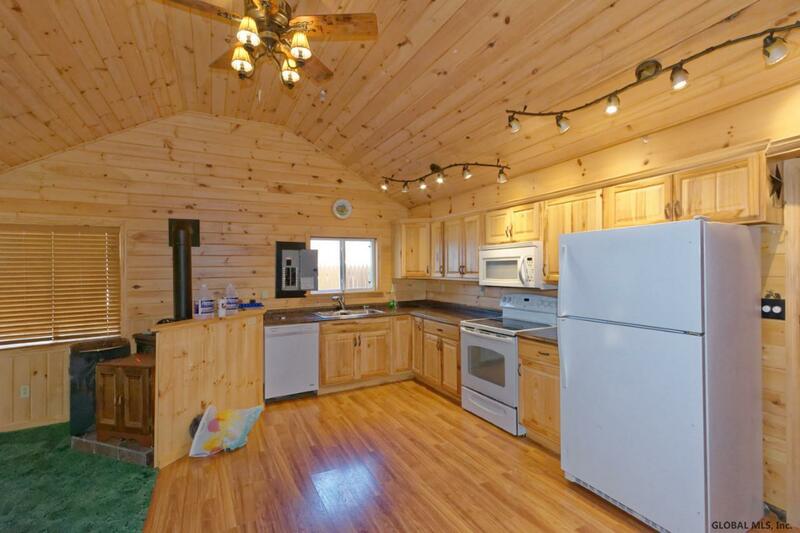 Remodeled lake cottage with a new furnace & well, newer bathroom, windows & roof. 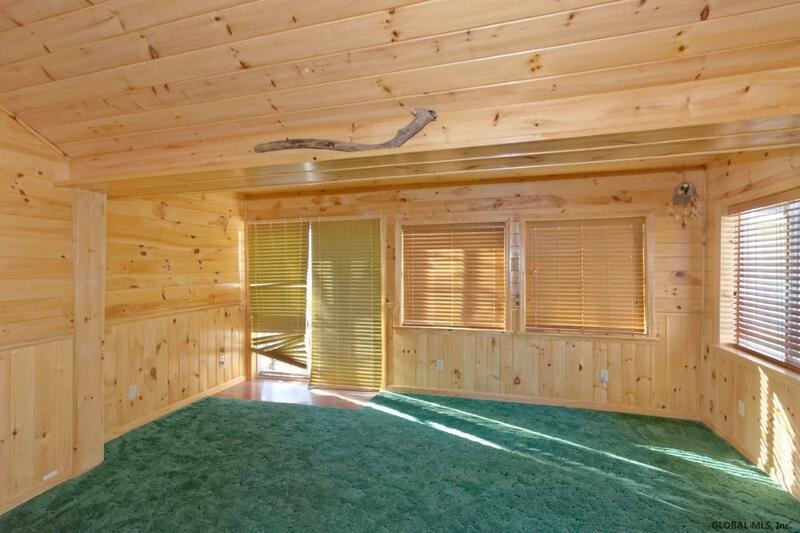 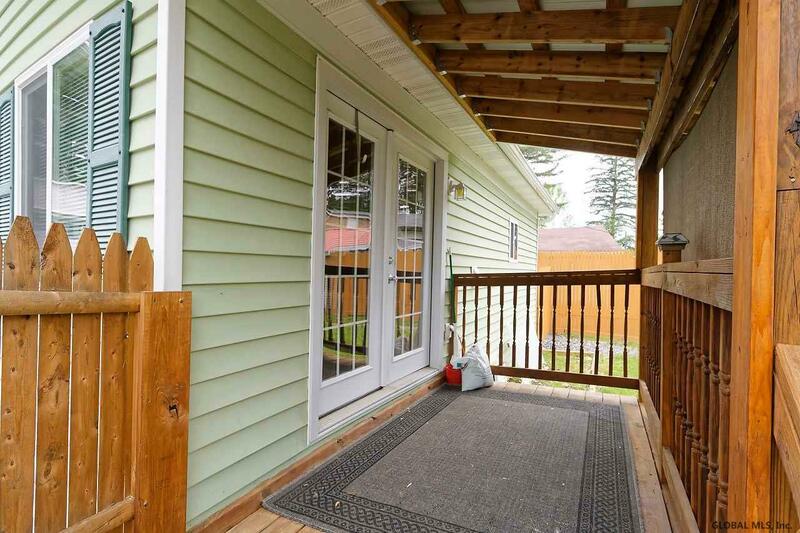 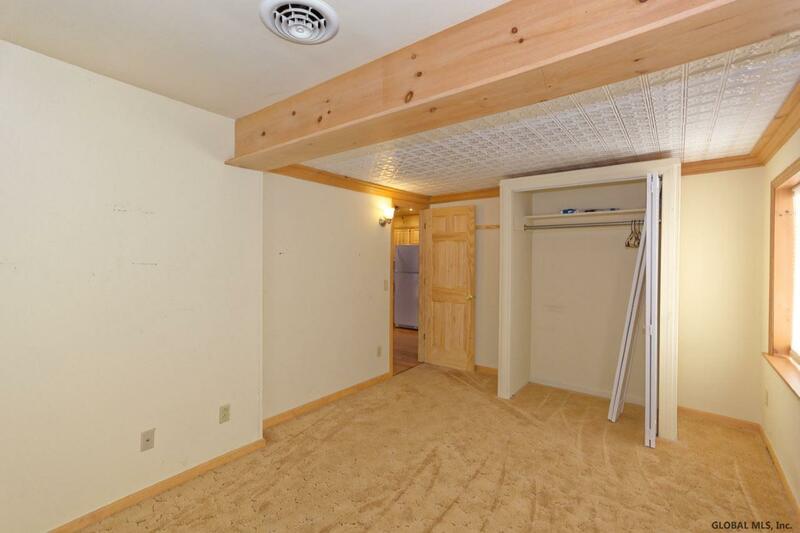 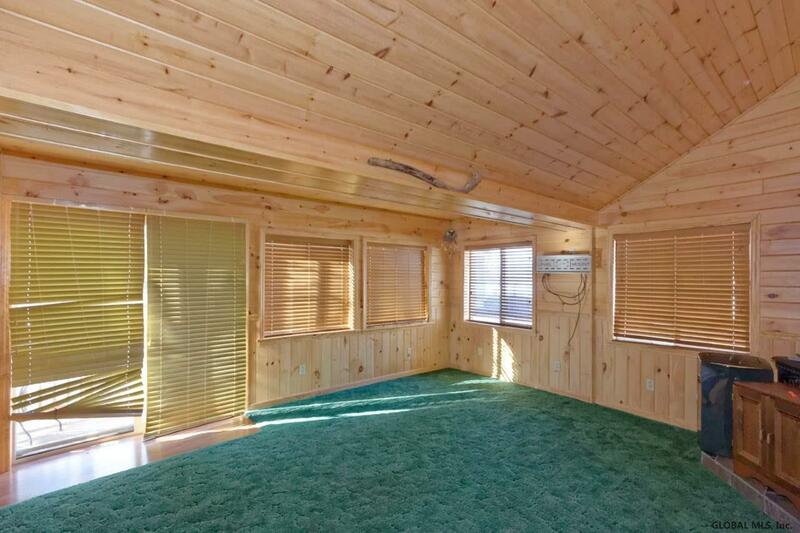 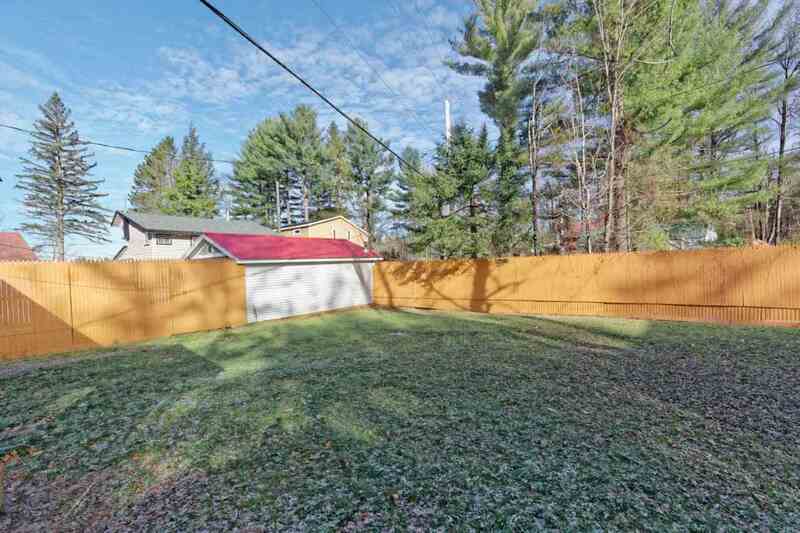 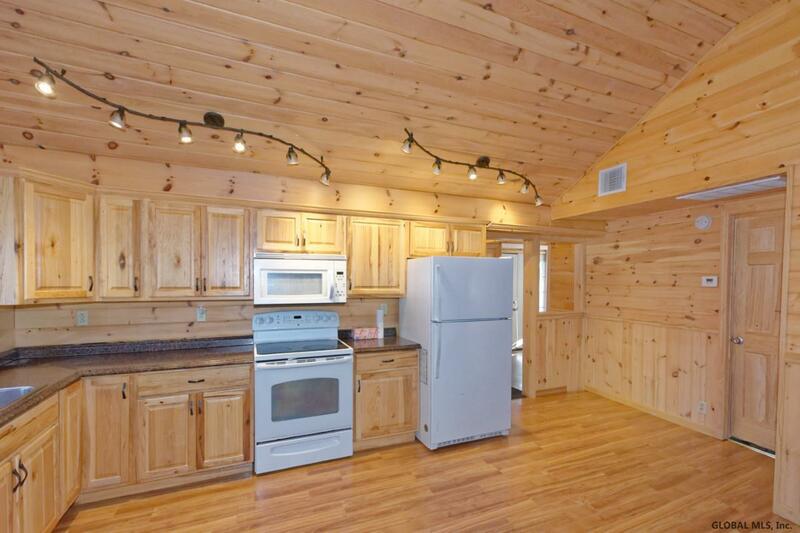 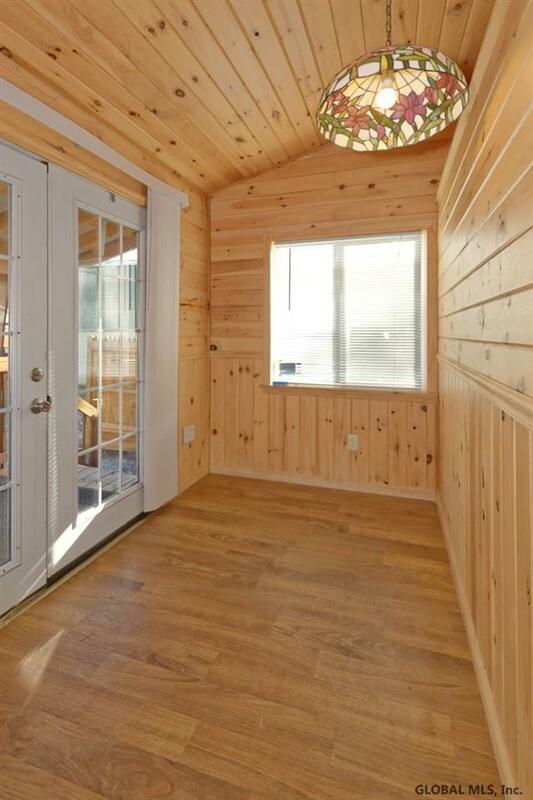 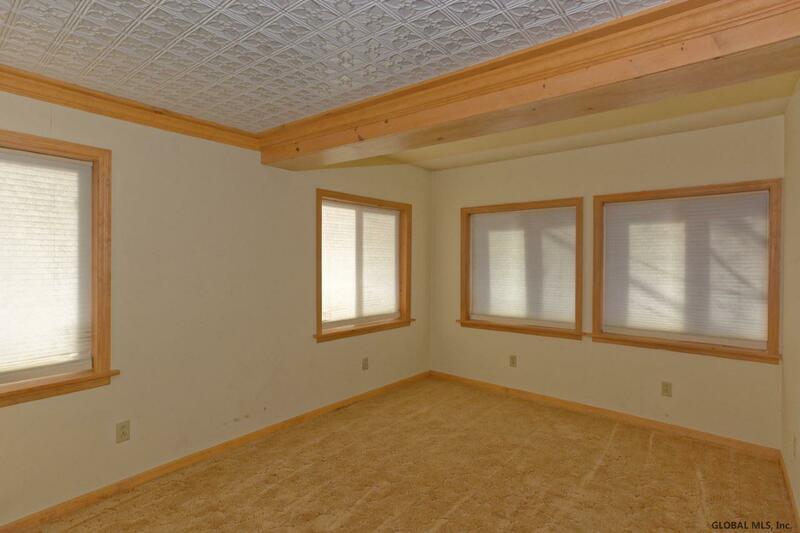 Open concept with knotty pine finish throughout. 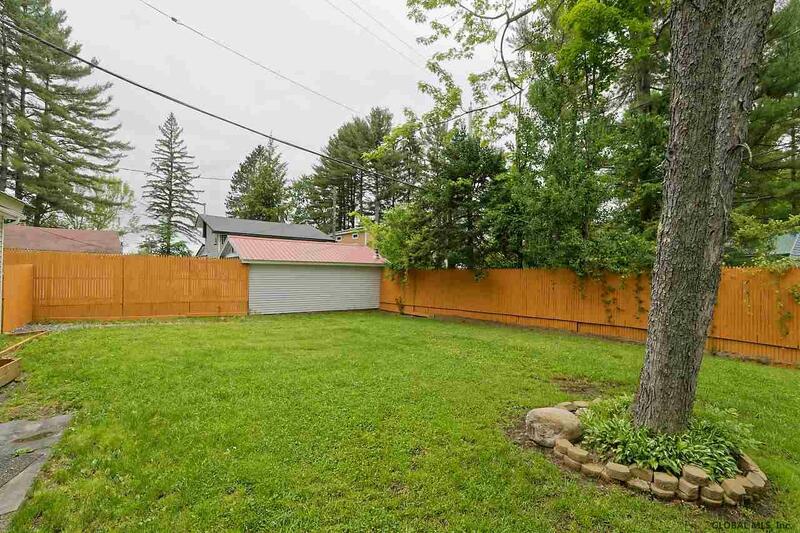 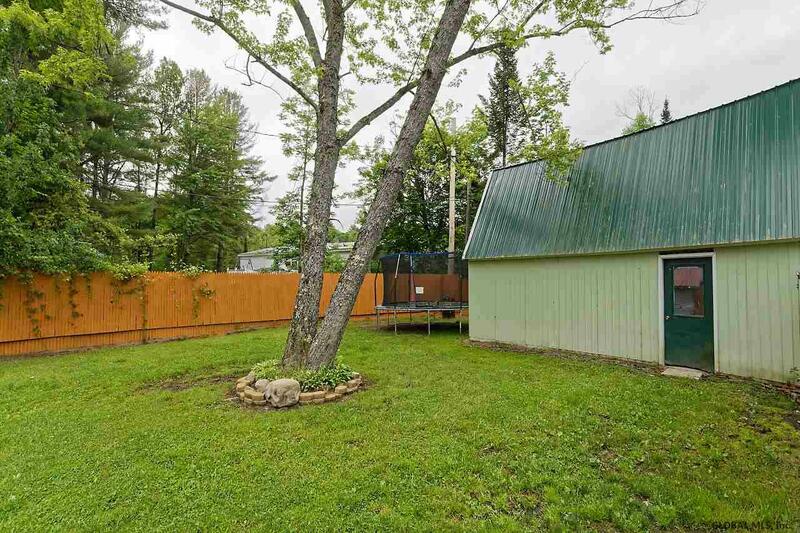 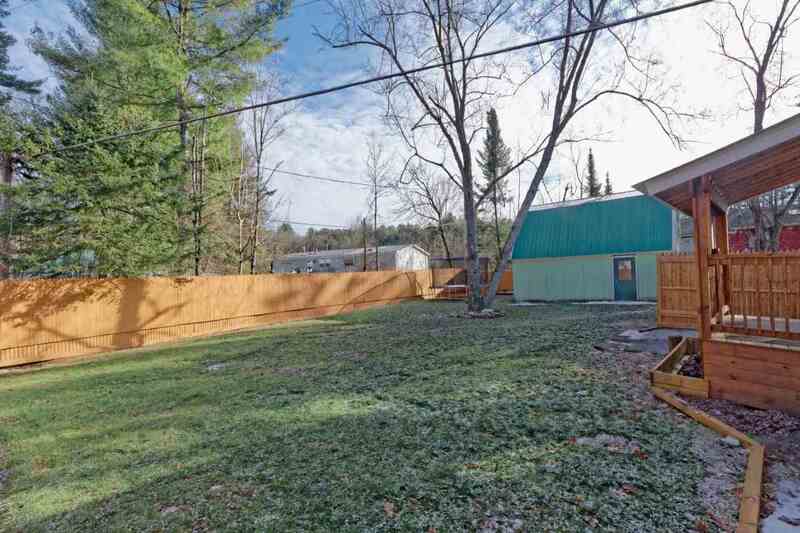 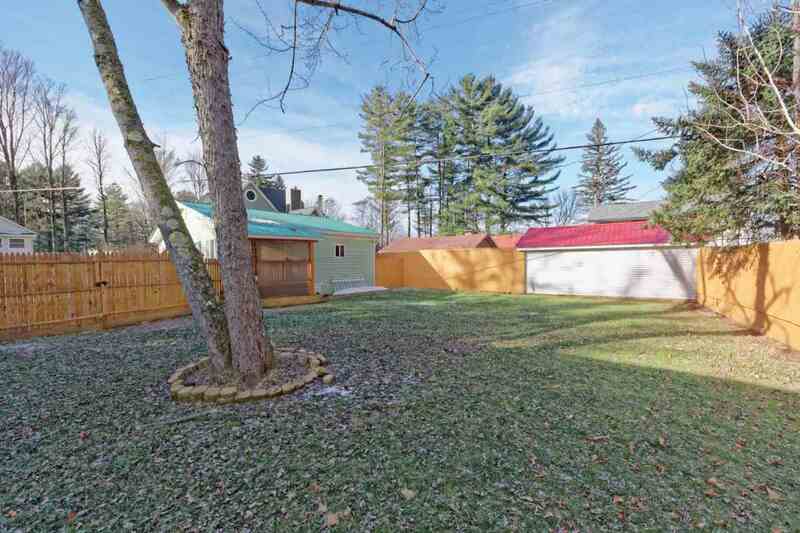 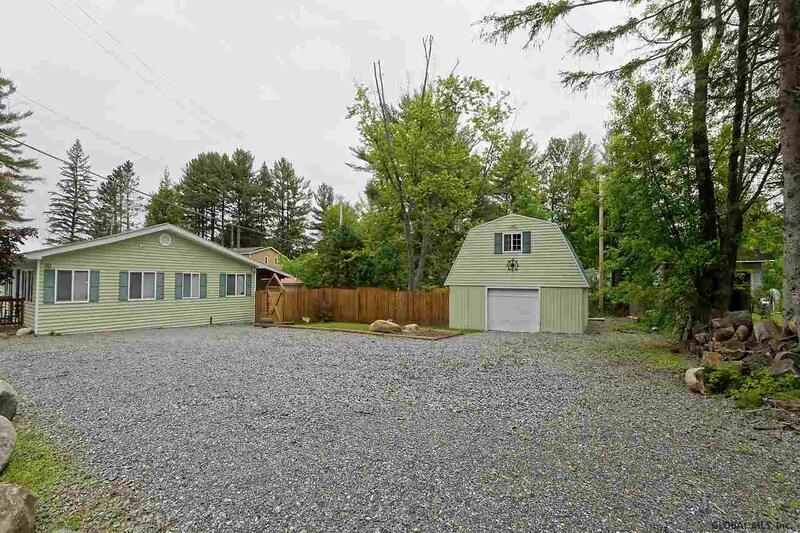 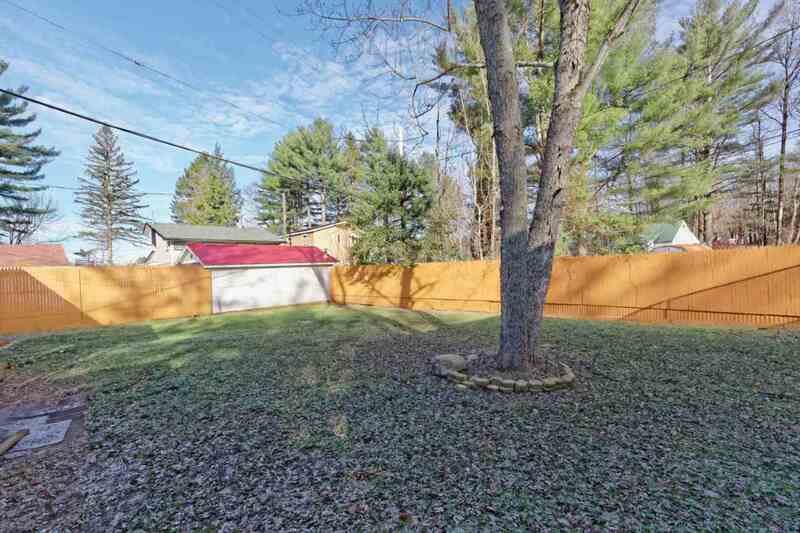 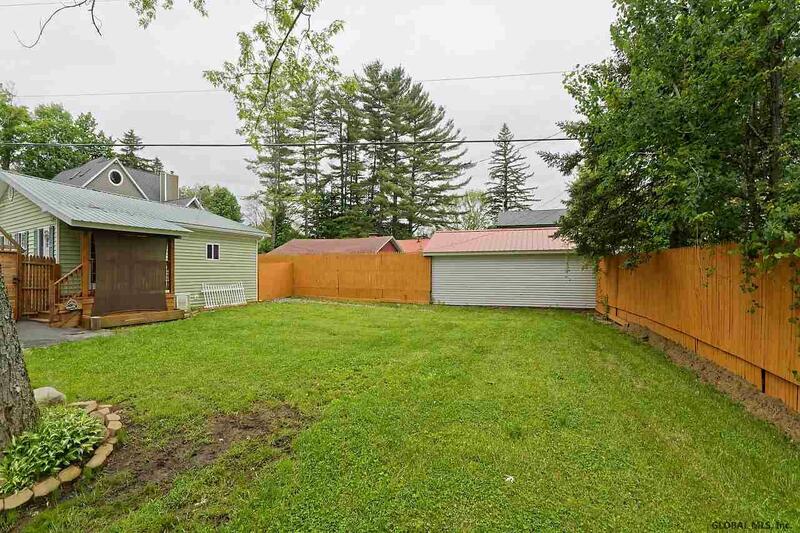 Newly fenced yard with barn/garage with upper level. 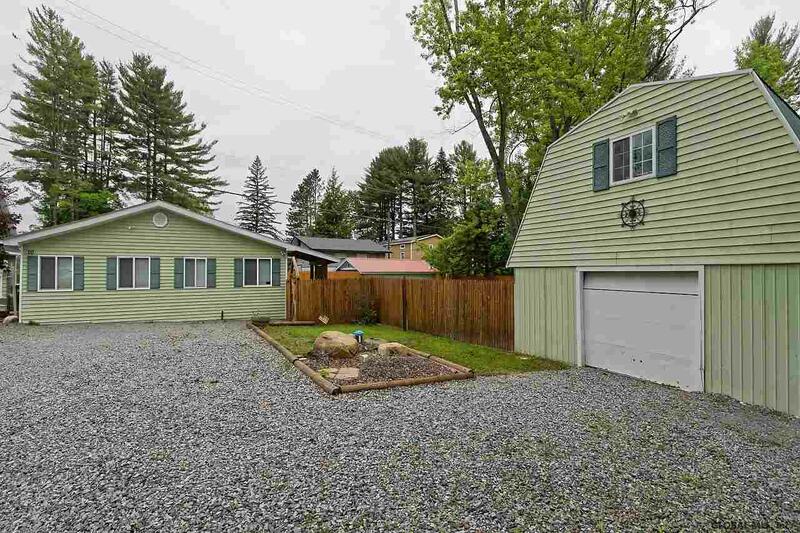 Home is on a double lot with plenty of parking. 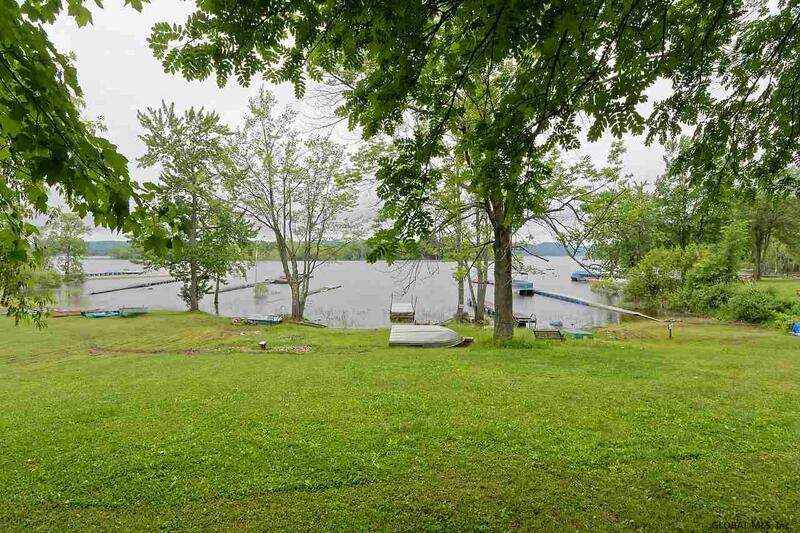 Views of the lake from the home and roughly 150 feet to the 20 feet of beach rights! 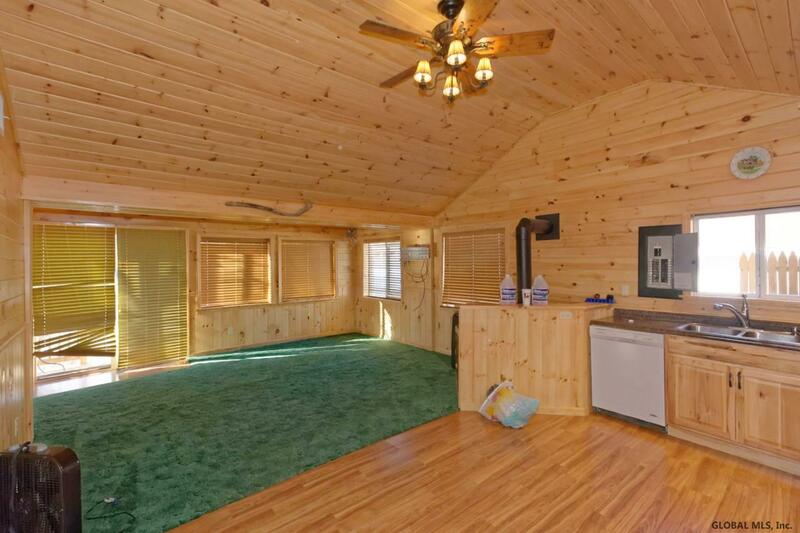 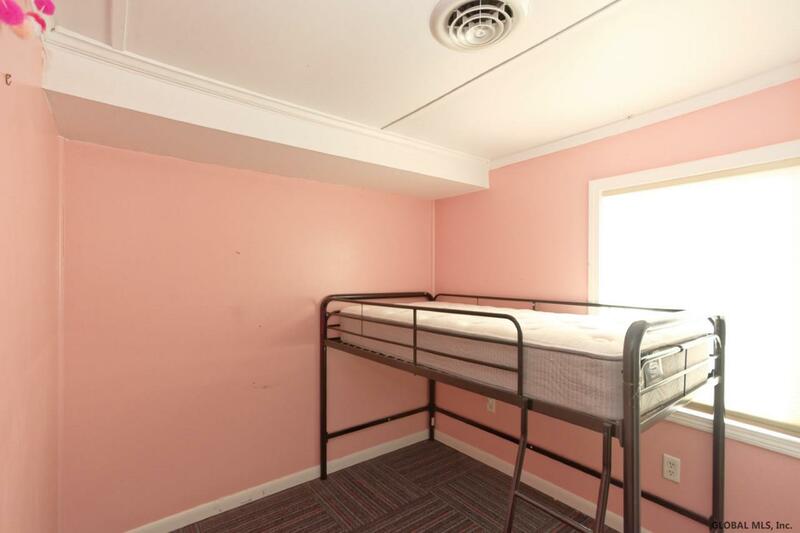 Home has been used year round and has a dishwasher and also a washer & dryer. 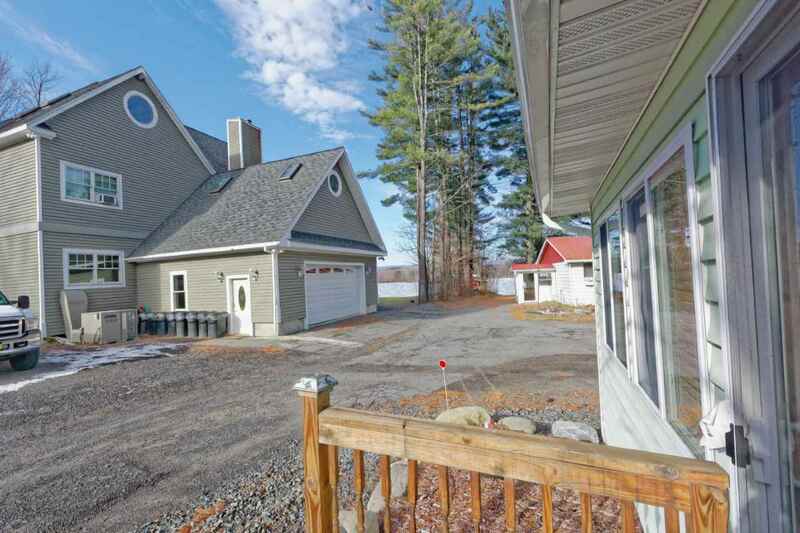 Come make this your year round Sacandaga retreat! 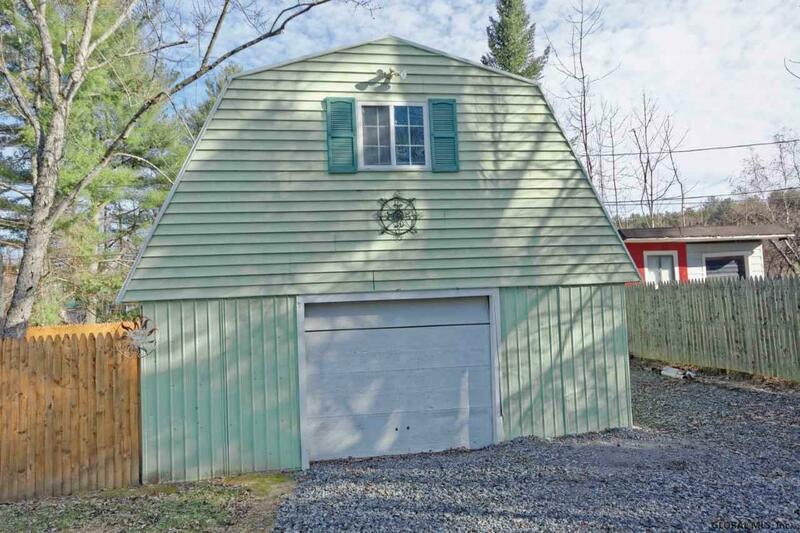 Barn/garage as-is.